Will Usage-Based Insurance Invade Users’ Privacy? Usage-based car insurance has been touted as the solution for safe and low-mileage drivers, putting the cost of premiums right in the consumers’ hands—they pay for as much as they drive. In the quest to find the best car insurance, though, this new solution has a potential downside: the privacy lost in the process. But can usage-based insurance be considered an “invasion” of privacy? And just how far will it track driving patterns? NerdWallet turned to experts in both insurance and insurance law to help provide some answers to these questions. Let’s begin with how exactly usage-based insurance, or UBI, works. Instead of setting premium prices based on age, experience, driving record or geographic location, UBI relies on telematics, a field of technology in which remote objects, such as GPS devices, can track and transmit information to computers elsewhere. In this case, UBI relies on a tracking device plugged into a car’s on-board diagnostics port, and the data for driving patterns can be tracked in real time. Speed, acceleration, mileage, braking habits and GPS location are possibilities for tracking, but the exact features differ widely among carriers. 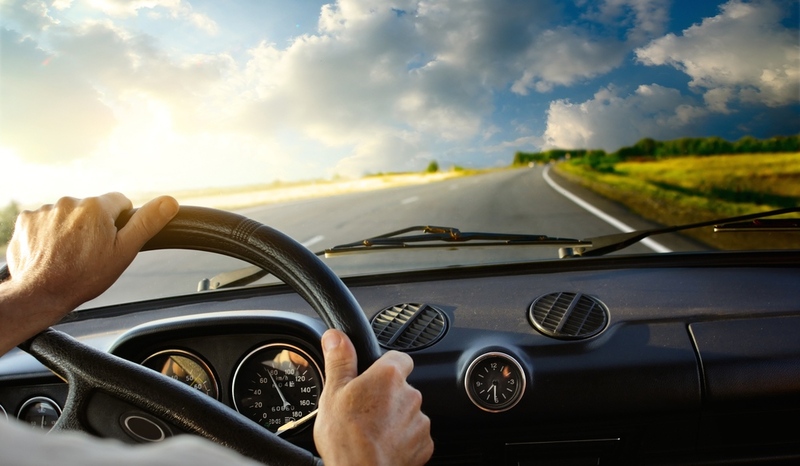 The UBI carrier MetroMile, for example, relies on mileage exclusively, while Progressive’s and Allstate’s programs also consider braking habits and the time of day. There is one big reason UBI is not some dystopian Big Brother that’s always watching you: this technology is opt-in/opt-out. “None of the more than 20 Usage-Based Insurance products actively offered in the U.S. are mandatory,” Robin Harbage, director of Towers Watson, a global professional services company focused on insurance and risk management, wrote in an email. One of her main concerns is what could be called “location discrimination,” in which the neighborhoods or streets where a car parks and drives could affect one’s insurance. If location is tracked by the device and a car tends to reside mostly in an area known for crime, what is to stop a carrier from charging more for the higher risk? Marlett is of a similar opinion, but he clarified that “mandatory GPS tracking goes too far.” Whether consumers can specifically opt out of GPS tracking, while keeping the other forms of tracking, could well affect how popular certain UBI programs will be. 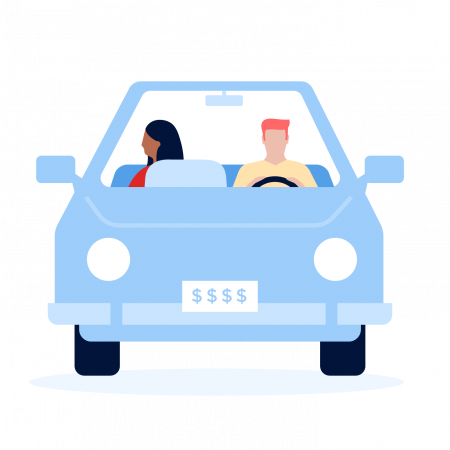 MetroMile is the only pure pay-per-mile insurance option currently available in the U.S., and its payment model works by combining two things: a rate based on mileage and a low base rate (for damages when the car is not in use—but if a car’s totaled, GAP insurance is more effective). In contrast, some UBI programs, like Progressive’s Snapshot, take into consideration the tracking information plus traditional rating factors. In answer to the second part of the balancing act—the use of data collected—Preston remarked that “data is completely anonymous; MetroMile does not sell data to anyone.” This is in line with other UBI carriers, which generally contain privacy statements explaining that no personal data is sold to third parties. MetroMile also addresses Marlett’s concern about mandatory GPS location, since customers can disable the GPS function on their tracking device at will. Privacy and technology have knocked heads for years, but with respect to car insurance we must now find a balance: giving over data that reduces insurance costs, while getting assurances about what data are being collected and for what purposes. With technology bringing us into a world of driverless cars and instant connection, we’re becoming accustomed to sharing more information. That said, there might still be limits as to what we want insurance carriers to know. As long as those limits are respected, the road to cheaper, usage-based car insurance can be just a freeway stop away. Comprehensive Auto Insurance: Is It Worth It? Allstate vs. Geico vs. Progressive vs. State Farm: Which is the Best Insurance Company for You? Car interior image via Shutterstock.